‘Visit Nepal 2020,’ is a tourism campaign and a brainchild of Ministry of Culture, Tourism and Civil Aviation. The campaign is set to usher into the country two million tourists by the end of the year 2020. 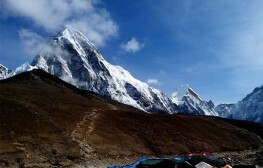 The objective of the campaign is to promote ‘Destination Nepal’ among international travelers. Additionally, the campaign also seeks to engage more locals in the field of tourism and improve livelihoods. This will be achieved through the introduction of new tourism products and tourism activities. The government believes the launch of this ambitious campaign will lead to the creation of around one million jobs in the tourism sector. To promote ‘Visit Nepal 2020’, promotional campaigns will be run in major international cities. The government plans to align with the private sector, airlines and national and international organizations to implement this campaign. Established tourism brands and other sub-brands will be roped in for promotion and marketing. 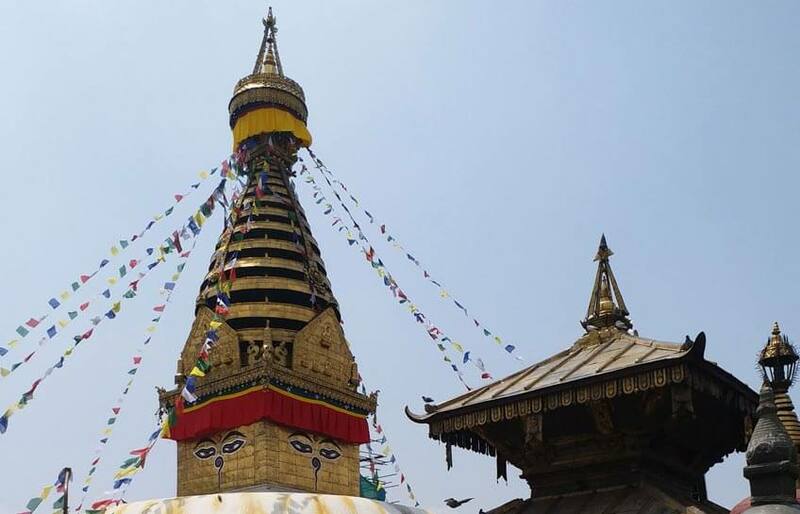 As part of the ‘Visit Nepal 2020’ campaign, the government plans to develop new tourism products. These will be divided into five major product clusters – Culture, People and Heritage; Cities and Leisure; Outdoor and Adventure; Religion and Pilgrimage; and Nature and wildlife. One district in each region and an ecological belt will be selected as a tourism hub of that region. Potential tourism sites around these hubs will be identified, developed and promoted. Home-stays and community-based tourism products will also get the much needed promotional boost. To move this campaign forward, top priority has been given to infrastructural development. The government plans to improve air connectivity by building two new international airports. Plans to bring two new international airports - Gautam Buddha Airport in Bhairahwa and Pokhara International Airport in Pokhara into operation are in the offing. Construction work is going on in full swing to complete these two airports at the earliest. 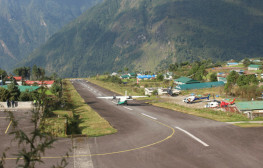 Airports in the mountainous areas and Tribhuvan International Airport are also being upgraded. The services of national flag carrier Nepal Airlines Corporation will be strengthened with the addition of more aircraft in its fleet. Overland transportation network linking Nepal, India, Bhutan, Bangladesh, and China will also see a marked improvement. To improve the service standards among service providers, training and capacity building programs will be conducted. The Ministry of Tourism is also planning to upgrade Nepal Academy of Tourism Hotel Management (NATHM) into a full-fledged university. NATHM is one of the most popular governmental institutions imparting training in tourism and hotel management. This step has been taken to meet the growing demand of trained manpower in the tourism sector. Targeting the new generation of travelers who are tech-savvy, the government is utilizing the internet and travel guide apps to the maximum. Steps are being taken to make popular public areas wi-fi free zones in the capital Kathmandu. To endorse this campaign, new events and festivals will be held in different parts of the country. Attractive off-season trek and tour packages will be introduced to encourage tourists to visit the country even during the lean seasons. What can you expect if you visit Nepal during the year 2020? The government will be offering promotional discounts and running various contests (prizes include free air tickets, tour packages etc.). 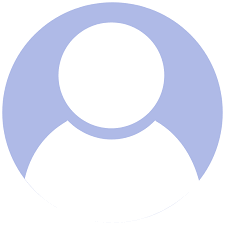 You can be a part of this and win freebies. 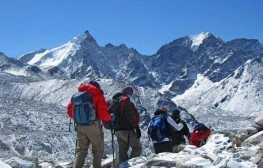 New trekking routes will be introduced. Many cultural fests and events will be held. Be a part of these cultural extravaganzas and ‘Visit Nepal 2020’ for an enriching experience. 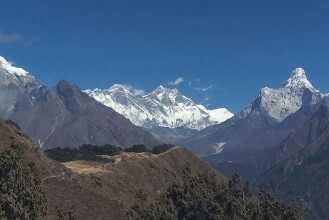 Visit Nepal 2020. Plan your trip with Third Rock Adventures. Targeting the new generation of travelers who are tech-savvy, the government is utilizing the internet and travel guide apps to the maximum. Steps are being taken to make popular public areas wi-fi free zones in the capital Kathmandu. To endorse this campaign, new events and festivals will be held in different parts of the country. Attractive off-season trek and tour packages will be introduced to encourage tourists to visit the country even during the lean seasons.